How bout them Tigers Clemson Girls?!?! What a game last night! 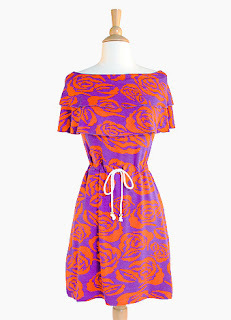 It only seems fitting that we celebrate Clemson Girl style with a giveaway of a fabulous Clemson prize! Meet Twelve Saturdays - one of the newest online gameday boutiques, specializing in gameday dresses, apparel and accessories. 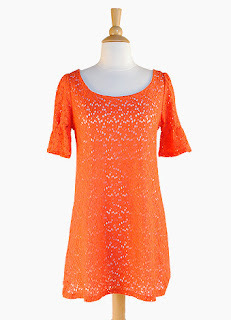 Twelve Saturdays has Clemson Girls covered -- their site is always updating with new arrivals. We love these two dresses - perfect for a Clemson gameday. 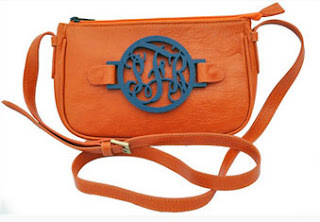 And our absolute fave is this orange crossbody bag with monogram detail in purple! Swoon! This will definitely be on my Christmas list this year. Twelve Saturdays has generously offered to give one very lucky Clemson Girl one of their Howard's Rock scarves! How cute is this scarf? Such a unique gameday accessory. 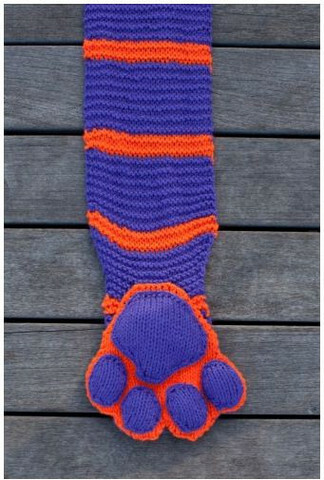 This 100% wool scarf would be a great stocking stuffer for any Clemson Girl. Deadline for all entries is midnight EST on Sunday, Oct. 28. So you have the entire weekend to get all of those entries in. We will draw a winner at random on Monday and contact the winner by email. The winner will have 48 hours to reply to our email or we will draw a new winner. 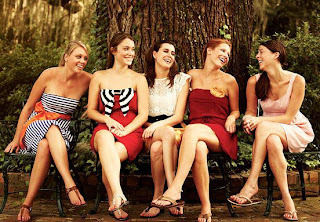 We want to give Twelve Saturdays a big Clemson Girl thank you for sponsoring today's giveaway! Go Tigers!! Sammy Watkins, of course! The deuce is loose! Tajh Boyd! ... Followed by Daniel Rodriguez, Ellington, Hopkins and Watkins! Such a great group of guys this year!! Tajh Boyd is by far my favorite Clemson Player! I do not have a favorite! Great group of guys on the team! Can I just say WatHopBoyington??? Ok ok...I guess I'll go with Boyd. He's been a constant on the team and has come so far. He's such an inspiration and motivator for the whole team. I do love my Watkins, though... That being said...THE DEUCE IS LOOSE! My favorite is Tay Bryant bc we were friends in HS! Hmmm - how to choose just one???? Think I'll go with Daniel Rodriguez! Difficult to choose one since they are great as a team. I guess good ol' #2. Andre Ellington! Thrilled he is having such an amazing season!